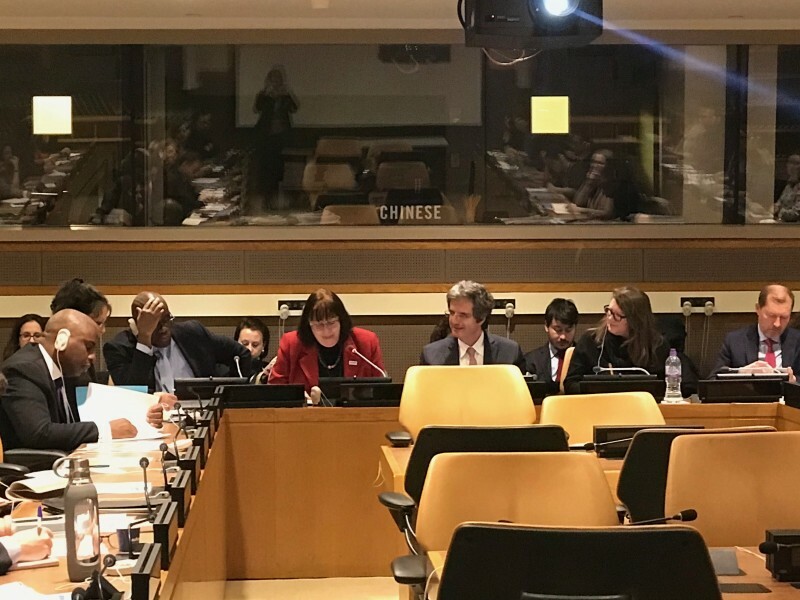 On 12 February, the Permanent Mission of France to the United Nations and Save the Children co-hosted an event titled “Free children from war: the role of the Paris principles and commitments”. 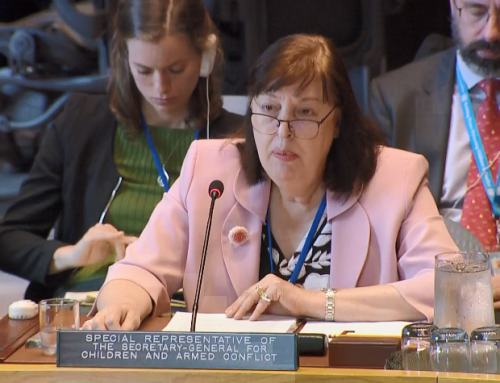 UN Special representative for Children and Armed Conflict spoke at the event. Je tiens à remercier sincèrement l’Ambassadeur Delattre d’avoir organisé l’événement d’aujourd’hui. La France est un ardent défenseur du mandat que je représente depuis sa création. Je suis extrêmement reconnaissante de votre engagement continu. Thank you also to Save the Children for co-organizing this session and for being such a strong partner. I also wish to warmly congratulate Save the Children on its centennial anniversary, and look forward to the next 100 years of its work to protect children globally. Ambassador Pecsteen, thank you again for your leadership of the Security Council Working Group on Children and Armed Conflict. Cornelius, it’s always a pleasure to see you and to work with UNICEF, our essential partner. 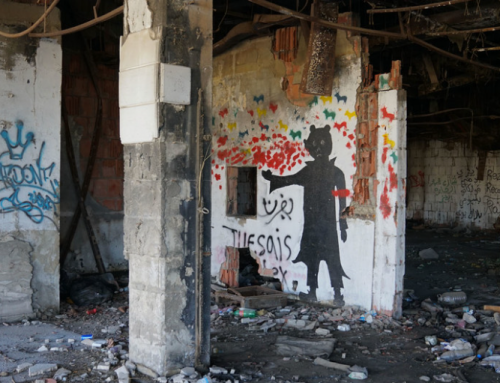 Seventeen years ago today, OPAC, the Optional Protocol to the Convention on the Rights of the Child on the involvement of children in armed conflict entered into force. Many of you will remember that, by adding an optional protocol to the most widely ratified human rights convention, we were trying to achieve nothing less than a change in attitudes towards children’s involvement in conflict. The goal was to generate a global consensus on the need to stop the recruitment and use of children in conflict. And so, as we celebrate this day – now known around the world as the International Day against the use of child soldiers, we pause to highlight the immense progress accomplished, but we are also humbled by the equally immense task still ahead of us. Allow me to highlight some progress. Several countries have taken concrete steps to implement OPAC, notably by adopting legislation to criminalize the recruitment and use of children. Currently, the UN is supporting the implementation of 13 Action Plans signed with parties to conflict in 10 countries. Most focus on ending and preventing the recruitment and use of children, but more and more, other violations are included. My goal is to develop Action Plans that cover all 6 grave violations. Through OPAC, through years of work and advocacy, through campaigns, we have reached a near universal moral consensus that children do not belong in armed forces in conflict. Right now, we need universal ratification to reach our final objective: universal implementation. They are key to bringing the changes in attitudes necessary to create conditions on the ground to protect boys and girls affected by conflict. Today, I would like to call on all of you to re-energize our advocacy and efforts to help us reach universal endorsements for the Paris Principles and commitments, the Safe Schools declaration and the Vancouver Principles. These principles and commitments ensure children are reintegrated in their families and communities, schools are protected, and peacekeeping protects children. As expressed in the UN Youth Strategy, we need to protect and support young people as catalysts for peace, security and humanitarian action. Children are central in sustaining peace and stability. Since 2000, nearly 150,000 child soldiers have been released from armed forces and groups, due to the collective efforts of child protection actors. 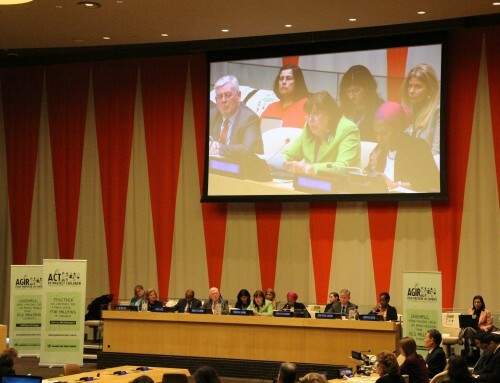 Ensuring access to meaningful reintegration for every single boy and girl released – in agreement with standards set by the Paris Principles – is not only a moral imperative, it is essential to help them overcome the harrowing experiences they have been through, and to move away from conflict and promote peace. There is overwhelming consensus on the importance of reintegration. And yet, we are still struggling to rally the expertise and resources to support children recovering from the trauma of war. 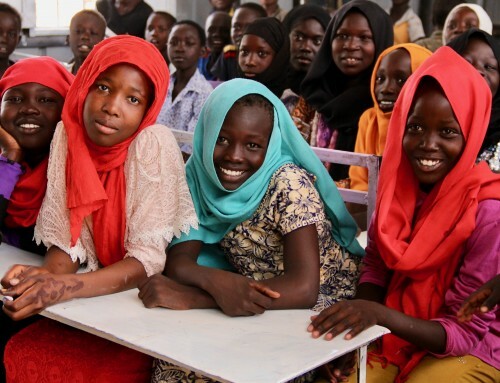 Because of this, working with UNICEF, we created the Global Coalition for Reintegration and launched a 12-month “Road Map” process to study the issue, and recommend ways forward to ensure that all children released have the assistance they need and deserve. In conclusion, I would like to say a few words about the challenges we still face. Available data demonstrates that the number of children living in conflict zones is going up, not down. New tactics of warfare, the degradation of respect for international humanitarian law, the shrinking of humanitarian space, the deliberate targeting of traditional safe havens such as schools and hospitals: these are just a few of the dire problems children are confronted to. UNICEF has launched the campaign Children Under Attack, to raise awareness about the plight of children affected by war. The impact of conflict on children is also the theme underlining activities planned by Save the Children to celebrate its 100th anniversary. 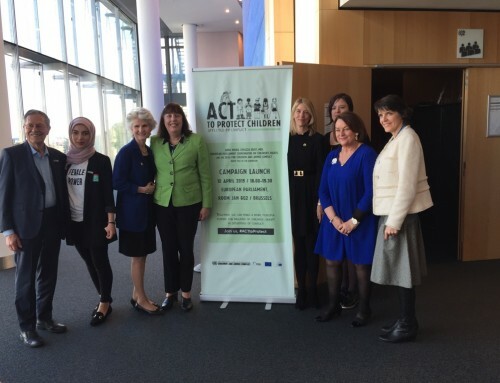 On April 2nd, I will launch a new advocacy campaign called ACT to protect children affected by conflict. Promoting endorsements of the Paris Principles will be a part of this campaign. Some may wonder, why so many initiatives on the impact of war on children? And the answer is simple – because we need them. I call on all of you – let’s commit to make 2019 a year of action for boys and girls affected by war. Let’s seize every opportunity to raise awareness about what happens to them and, more importantly, let’s ACT to protect them.